Every year local fashion magazine IMAGEN is the host of the event: “La Cara de IMAGEN“. The magazine cast aspiring and professional models for the competition. Only twelve finalist are chosen and compete on overall elegance, grace and look. La Concha A Renaissance Resort was the host of the 26 edition of the the competition and twelve finalists graced the runway with looks from Lu Fashion’s, afterwards they announced three finalists and the winner. 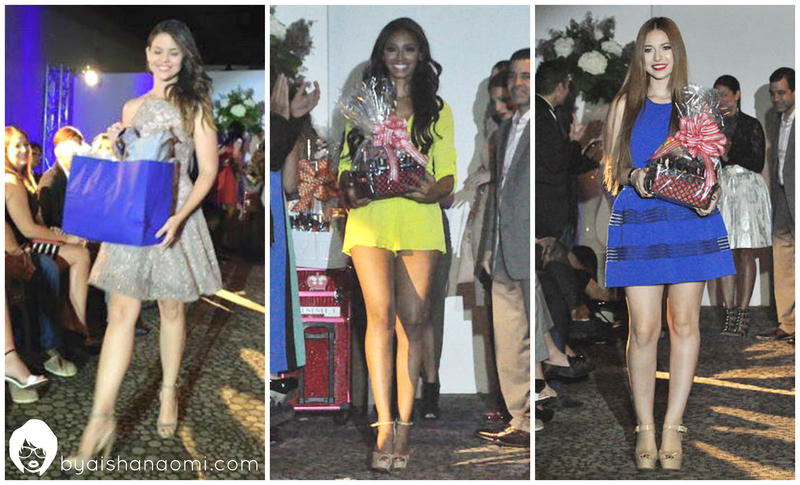 These were: Angelica Figueroa (third runner up), Tatiana Wawriw (second runner up), Irene Rivera (first runner up) and Fabiola Valentin the winner of “La Cara de IMAGEN Rimmel London 2015″. The winner will receive $1,000 from Casiano Communications, will grace the cover of the November edition of the magazine and will be featured in an editorial and interview in the same issue. In this edition they presented the first ever Chrysler Beauty & Style Award which went to Ashley Gonzalez and The Blogger Choice of Rimmel London whose winner was Heylimar Rosario. The winner of the People’s Choice held online was Taisha Roman.